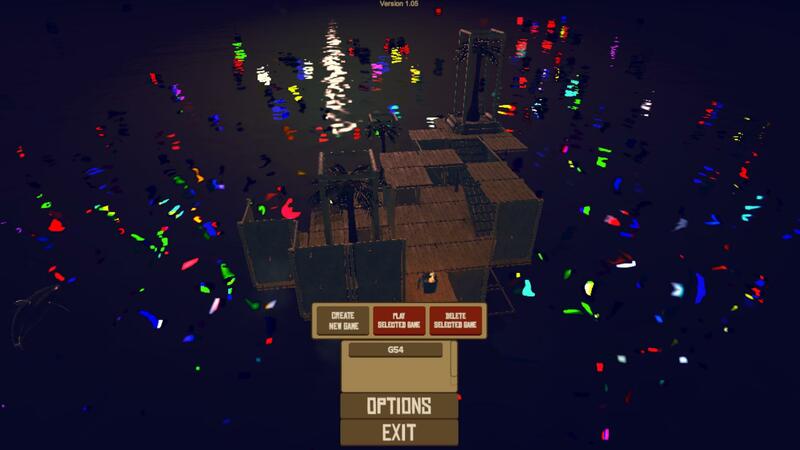 Raft Version 1.05 Win. 64-bit. 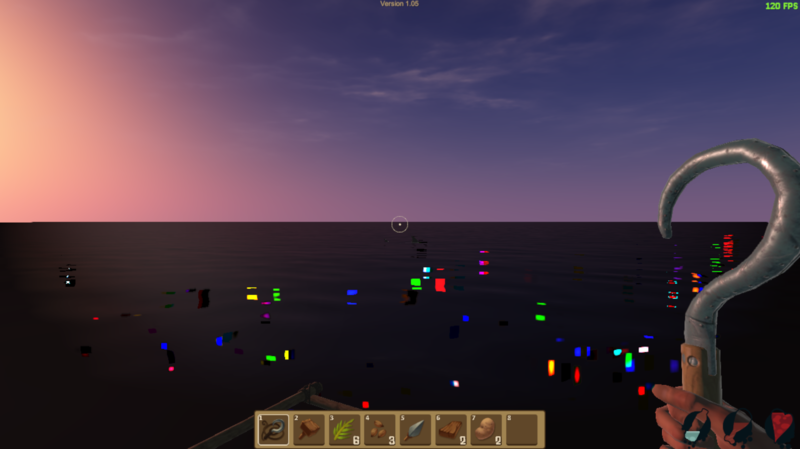 I have this weird flickering that happens in the water in the menu and in game, and it worsens when I move the camera.